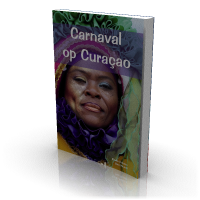 Carnival on Curaçao allows the reader to experience the biggest Curaçaoan festival of the year. 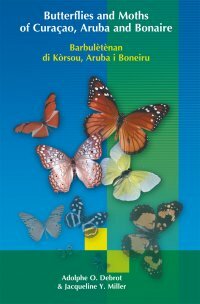 It is colourful and sparkling; original, professional and innovative. It is grandiose and beautiful, and it is aimed at everyone. It is there to be enjoyed, demanding participation. It is a people that show off their very best - a festival that brings cultures together and reconciles them. 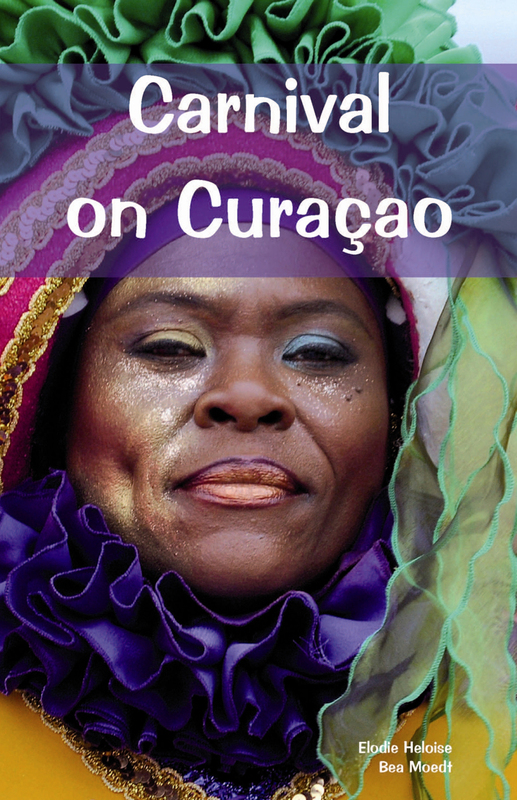 With photographs by Bea Moedt and ‘adorned’ by Elodie Heloise using stories and interviews, it’s Carnival on Curacao. Share the experience! Photographer Bea Moedt has lived on Curaçao since 1993, after immediately falling under the spell of all that the island has to offer. 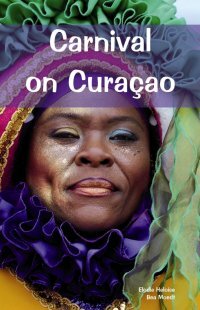 Her many attractive and colourful images bear witness to the most beautiful locations as well as an impression of life on Curaçao. Elodie Heloise is a creative writer. 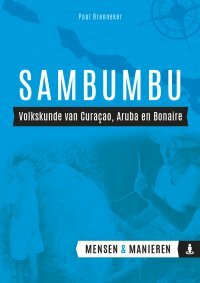 She lives and works on Curaçao, the island she grew up on and returned to on a permanent basis in 2003. She creates word portraits of ‘ordinary’ Curaçaoans for the newspaper the Antilliaans Dagblad, writes for the online magazine Cpost.nl and is presently working on a novel.